Former Secretary General of the Department of Agriculture, Tom Moran, has been appointed to the board of French meat processor Elivia, which is the second largest processor of beef and veal in France. The fluent French speaker takes his seat following receiving the nomination from Dawn Meats, who acquired a 49% stake in the Terrena owned French meat processor earlier this year. Moran served as Secretary General for 10 years, and has a deep knowledge of French agriculture having served as Ireland’s Agricultural Attaché to France between 1989-1992. 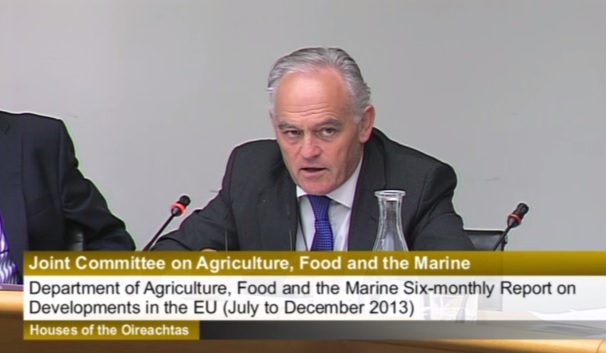 Moran was also appointed to the board of Bord Bia recently. In May 2015 he was conferred as an Officer of the Ordre du Mérite Agricole by France’s Ministry of Agriculture in recognition of his role promoting a positive relationship between France and Ireland in the agriculture and food sector. Speaking after his appointment, Moran welcomed the opportunity, and said that he looks forward to working with both Dawn and Elivia, and views this as an excellent venture to bring strength to the Irish food sector. “I am excited about this opportunity to be involved in Elivia at a time when it is joining forces with Dawn Meats, one of Ireland’s top food companies. “The relationship between Dawn Meats and Elivia has the potential to bring a lot of benefit to both entities and it is a measure of the strength, vibrancy and expertise within the Irish food sector,” he said. 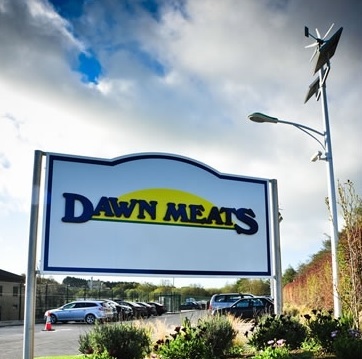 Dawn Meats the Co. Waterford based processor, also has the option to increase it’s stake in the French processor in the coming years, potentially bringing their stake in the French company with €1bn revenue to 70% by 2019. Dawn Meats Chief Executive Niall Browne also welcomes Tom Moran’s appointment to the board of Elivia. “We are very pleased to welcome someone with Tom’s depth of experience to the Elivia board. 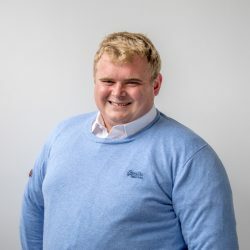 “Tom brings a detailed understanding of both the French and Irish agriculture and beef sectors and will help to further grow the Elivia business in conjunction with Terrena,” said Browne.